Mentored Ministry is an invitation to integration. 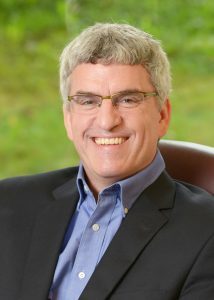 We take lessons learned about biblical, historical, and theological foundations in dialogue with ADC courses in the practice of ministry by putting these principles into practice in a unique field education context or mentored ministry placement. 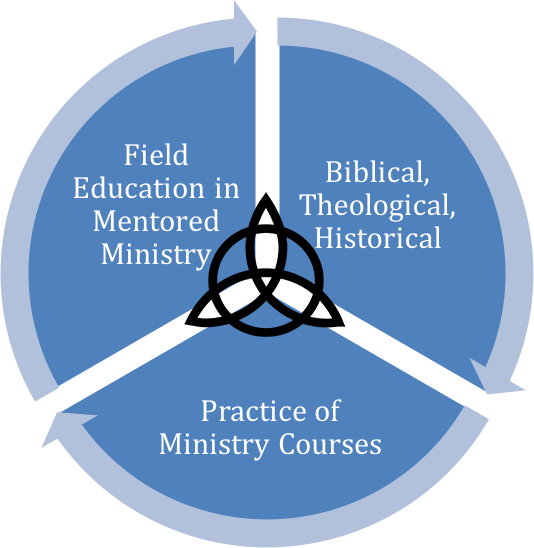 Ideally, students participate in a continuous cycle of critical engagement as course content intersects with ministry praxis. In all this, we give glory to our God and Father as Christ is formed in us as the fruit of the Spirit grows in us (Galatians 1:3-5, 4:19, 5:22-25). As pictured, the questions and implications of areas of study inspire and inform other areas of study and ministry on the journey to maturity.